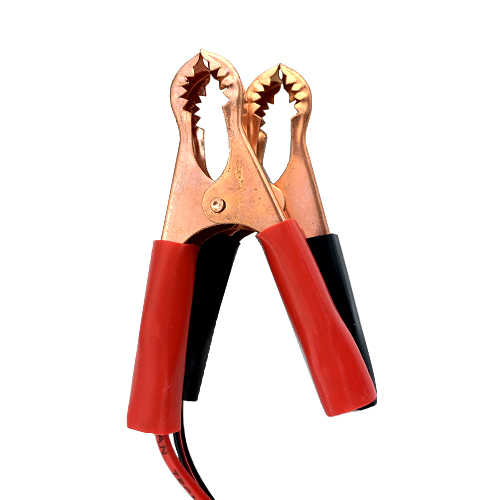 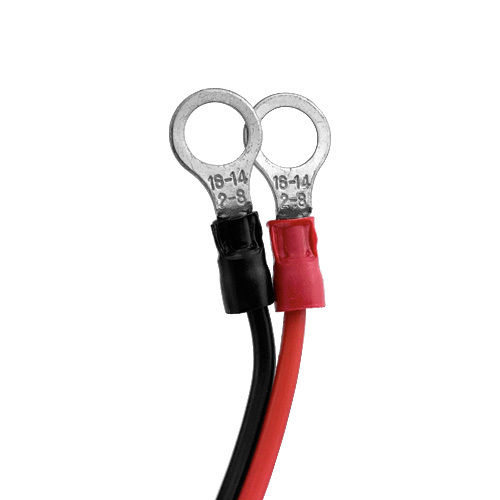 The Banshee lithium battery charger is the perfect tool to keep your Lithium-ion motorcycle batteries fully charged. 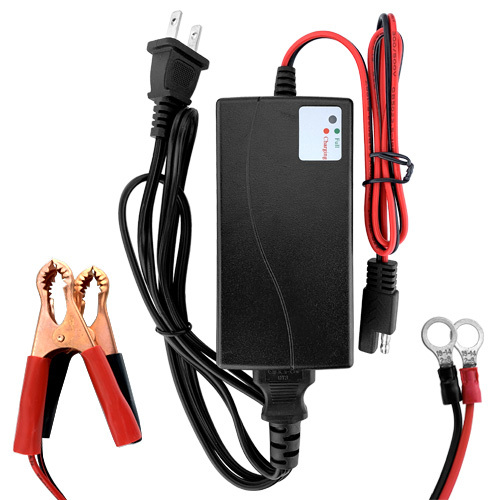 This charger is designed for charging and maintaining 12 volt lifepo4 batteries. 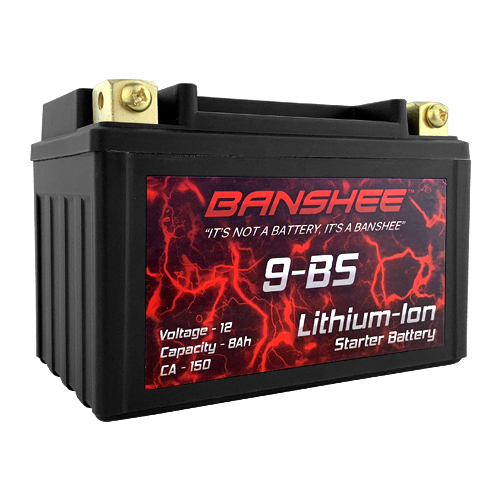 The Banshee lithium charger is a fully automatic charger with a built in circuit protection to prevent overcharging, short circuit and reverse polarity.